Most people call them dreams but Wyatt calls them sleep stories. Stories that happen while you are sleeping – Wyatt is very literal. 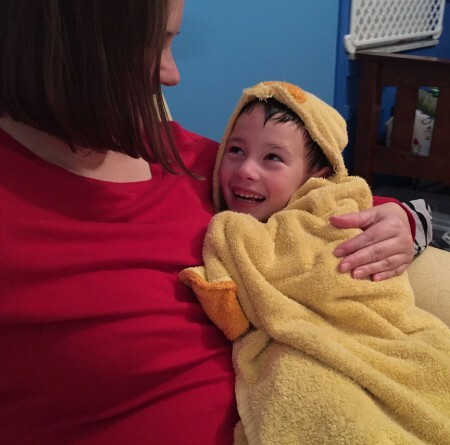 Real or imagined Wyatt’s favorite sleep stories are his ideal life – Wyatt and Mama spending time together and doing fun things. 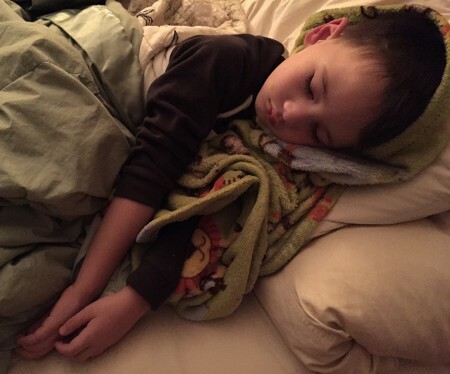 After the final story my sweet boy snuggled close and drifted off to sleep.